How delighted was i to be approached by Cafepress a few days back? Very. Cafepress is a unique website offering a huge range of personalised gifts, stretching from cute baby clothes to pajamas. They also do stacks of custom shirts and fun t-shirts! Struggling for a gift, fancy something a bit more "out there"? Cafepress is the website for you! I'm super excited to review a few of their products, i love unique gifts and i may even get the chance to offer a giveaway!! 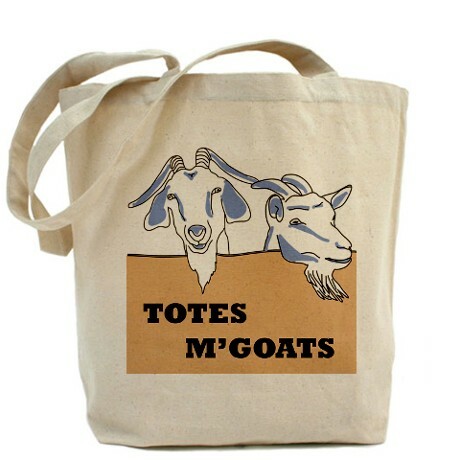 I especially love this Tote bag, i may have to get it in the beach version for our holiday! Keep your eyes peeled for my upcoming reviews guys and be sure to check out their website!